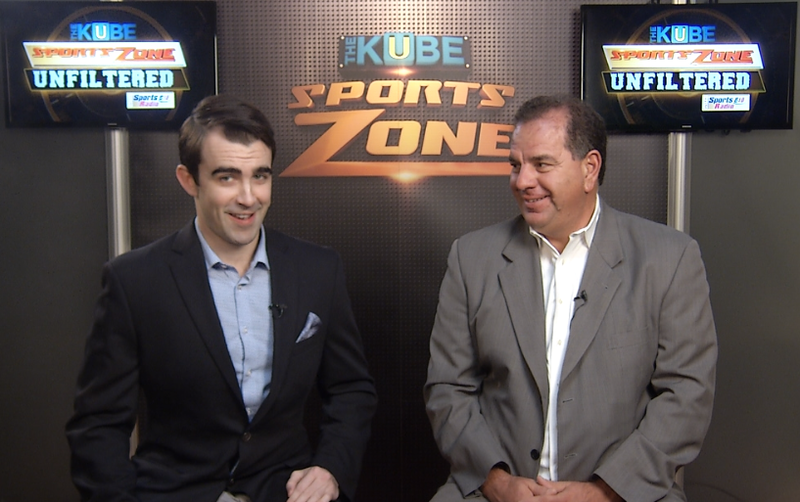 Don't miss SportsZone Unfiltered, 10:00 - 10:30 CT on The Kube! John Lopez and I talk Texans - Colts, the NFL, and a whole lot more. Check it out on The Kube: Channel 57 (or 53, 653 HD if you have Comcast) and set your DVRs!